About - TWIN FALLS LIVESTOCK COMMISSION CO. In 1933, Mr. M.N. Daniels moved to Twin Falls, ID to operate the railroad companies stock yard. Mr. Daniels had a vision and purchased land that would be the future home of Twin Falls Livestock Commission Company. The facilities were completed in the spring of 1937 with the first sale being held June 16, 1937. This officially opened the largest stockyards in Idaho. In the last 80 years the sale yard has seen many changes, since 1983 Bruce Billington has been a part of those changes. 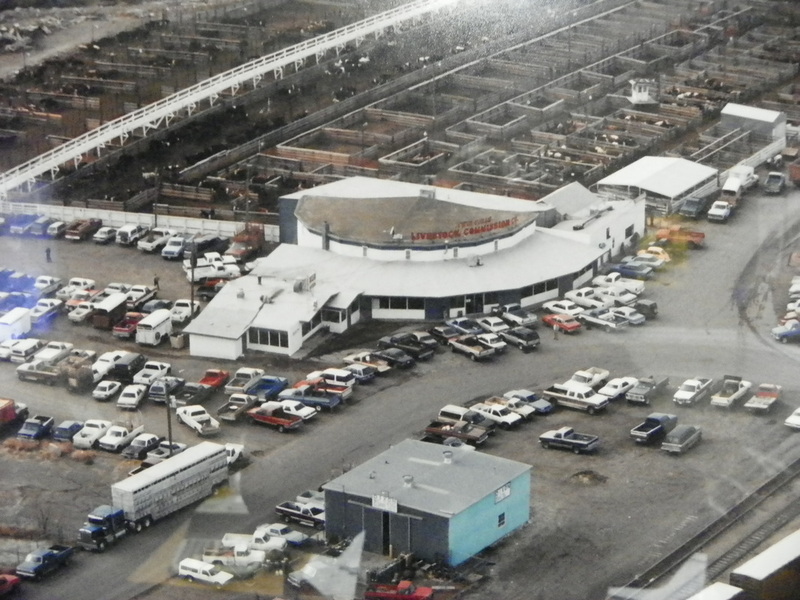 In 1985, Bruce became the manager of Twin Falls Livestock, since then he has been the driving force behind this livestock auction house.